What is leaky gut and gut dysbiosis? 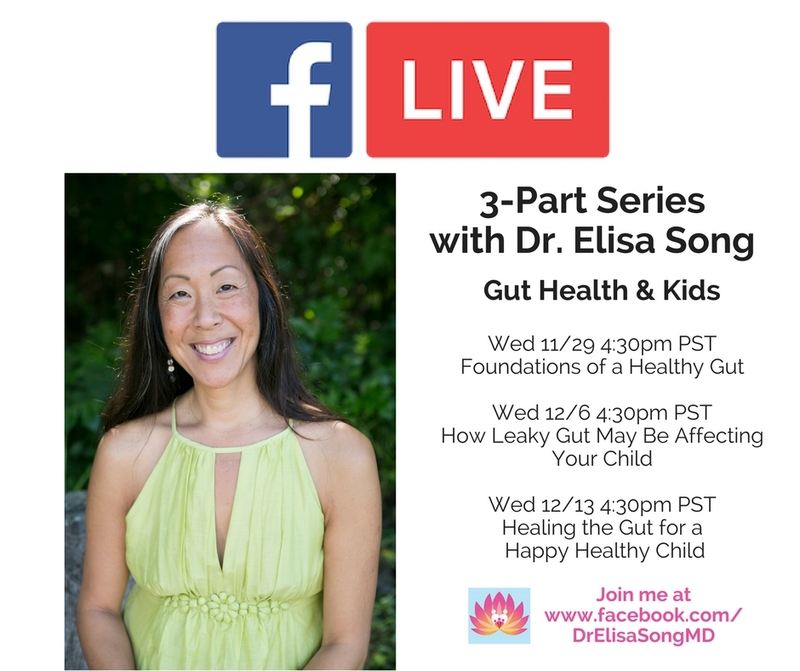 How can you tell if your child has a leaky gut and gut dysbiosis? What are the steps to healing your child’s gut? A deeper look at how pediatric functional and integrative medicine and healing the gut can help your child with asthma, eczema, ADHD, anxiety, constipation, and more! P.S If you miss any of the live sessions, they will all be recorded and available on my Healthy Kids Happy Kids Facebook page.